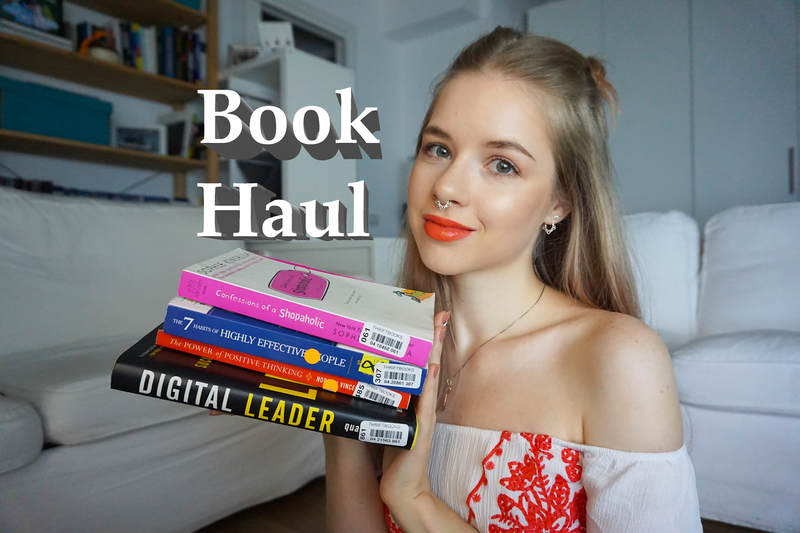 Changing it a up today and sharing a different type of haul. Usually on my blog and Youtube you see fashion and beauty hauls, so many of you might not know, but I actually love reading books. Normally I buy novels and light reads, however lately I've been thinking about getting some motivational books. After contemplating which to get, I finally ordered some. Of course I had to share them with you! Hope you enjoy the haul! Awesome haul, lady- I need solid book rec's for all my upcoming travel plans, so thank you! what a great post, i always love to read some books! I really love books. Great haul. Wonderful video. oh awesome! I'm actually heading to the bookstore too right now to check out some new books! These all sound great! I need a new read! OMG, I absolutely love book hauls. I feel like I am forever looking for a new book to read. Theses books sound awesome !